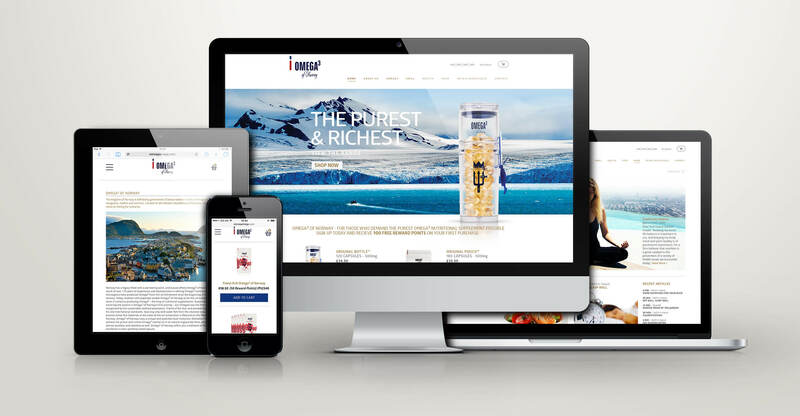 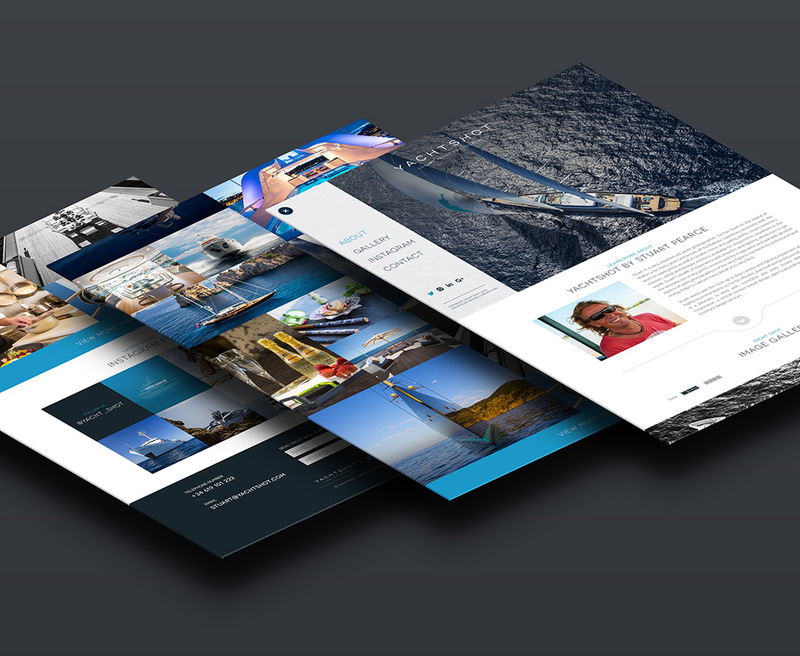 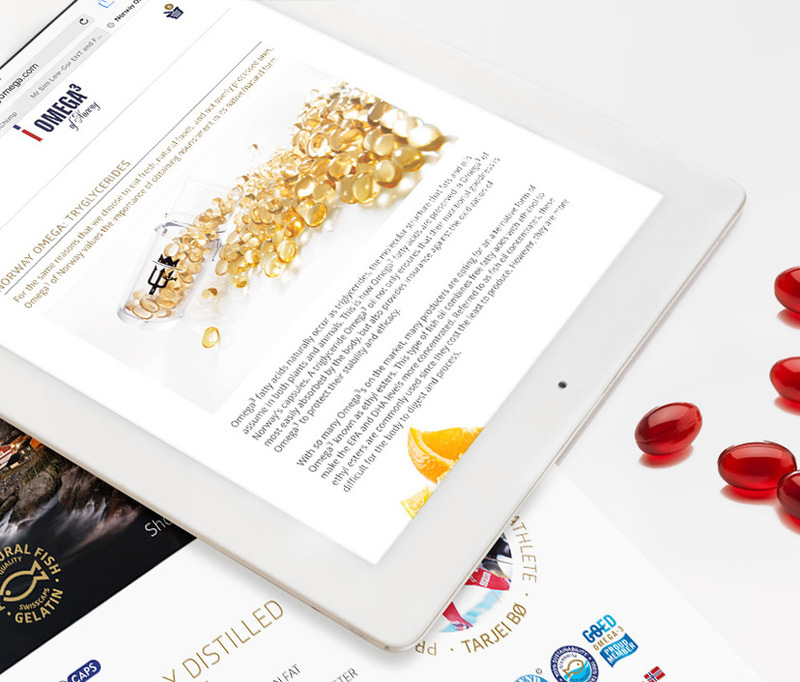 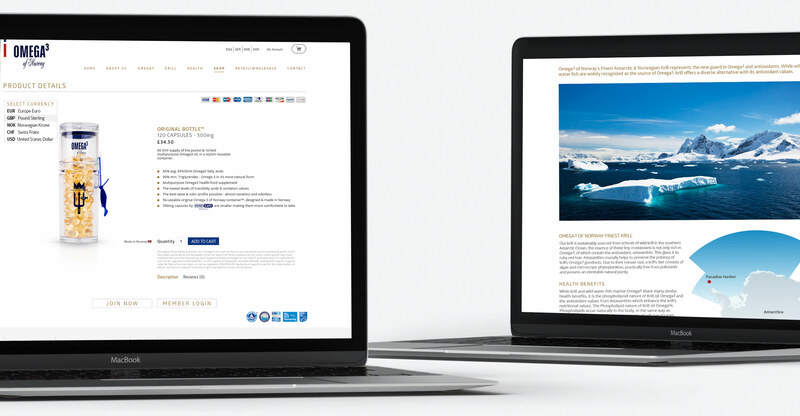 We were approached by Norway Omega to redesign and build a new e-commerce website that would be fully responsive, fresh and easy to navigate. 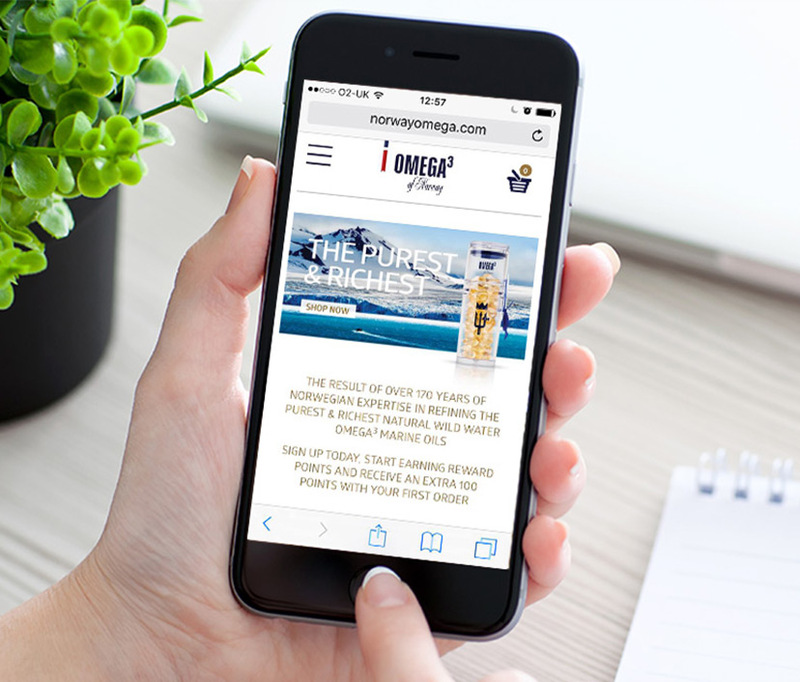 Norway Omega is an established manufacturer and worldwide supplier of superior quality Omega3 capsules to the health industry and health conscious individuals. 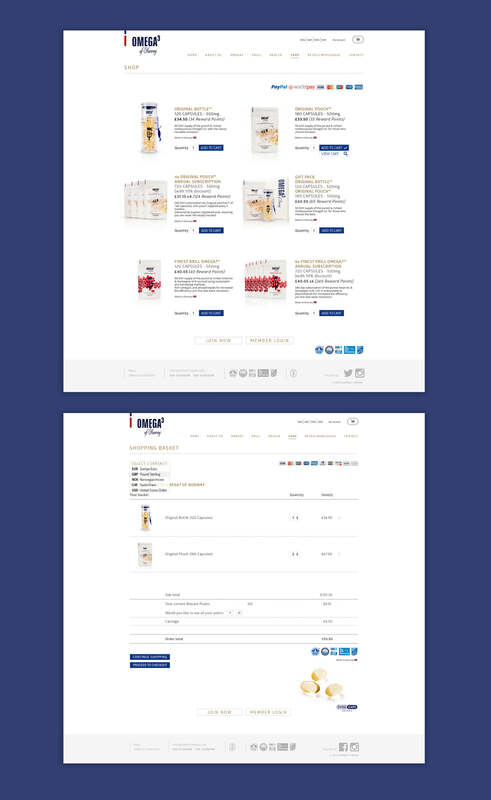 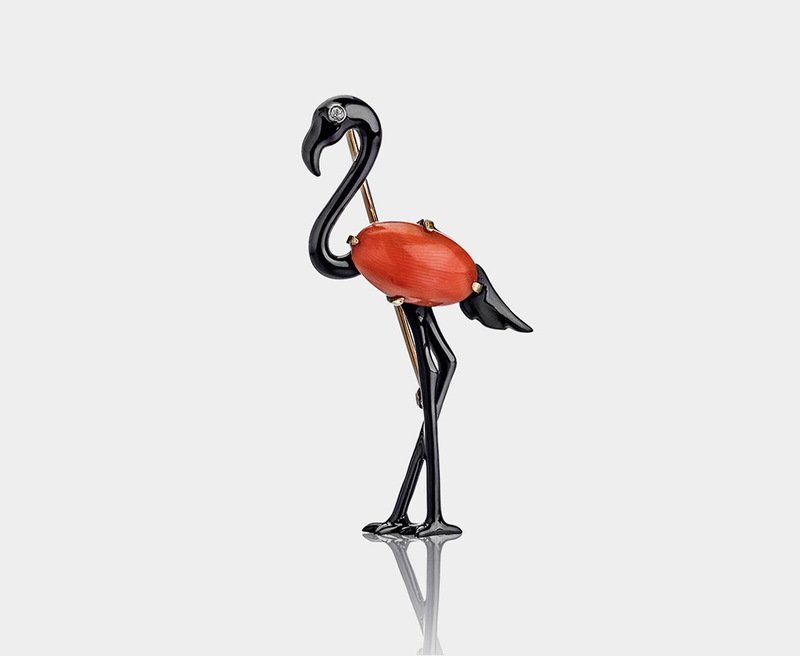 The new site has generated a great deal of interest and has successfully attracted many new customers. 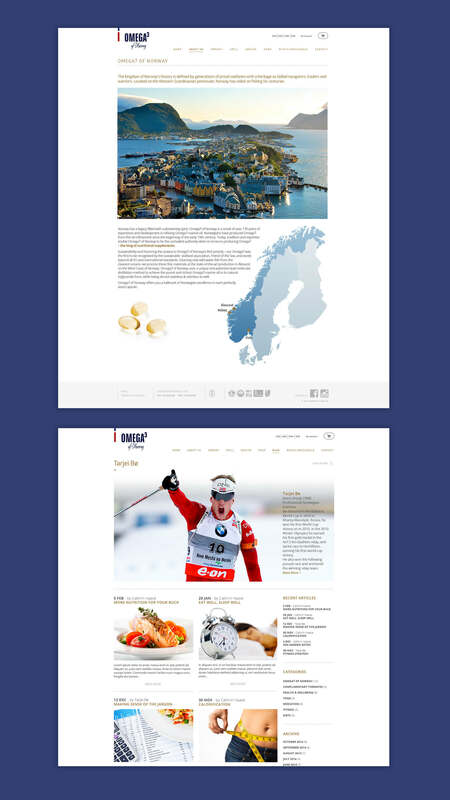 The site is also now being translated into multiple languages to expand its reach into multiple territories.